Monstrum is an interesting one, a horror game with some random generation, one of three monsters each time you play and it's quite freaky. 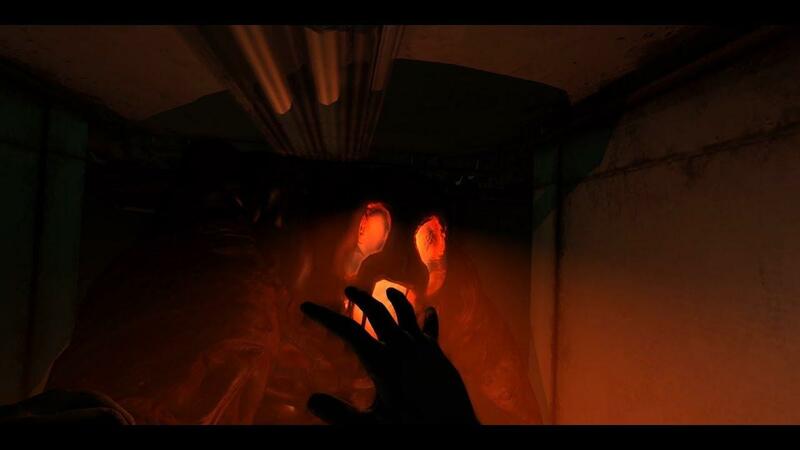 What makes the game different to a lot of survival horror titles, is that the environment changes each time you play. Naturally that also means items will be in different locations and you don't know which monster you will be facing when going in. It's a survival escape adventure, with your task being to find a way to get off the ship to safety and there's multiple ways to do so. GOG provided me with a key to ensure it's all good and I can confirm it runs quite nicely. I actually remember this one well, it's been on Steam for a few years now. Jumping in again today, the feeling of dread instantly came back. Seems to work quite a bit nicer since the last time I tried, looking back on it they upgraded the Unity version it used so I'm not surprised. Gave me a huge shiver and goosebumps when the monster spotted me, really great atmosphere. You can find it on GOG now. It looks like Halloween isn't over yet! This game is VERY good. I never like this 'roguelike' aspect of some games but on this one it is very well done. And it is difficult as hell. I played around 10h of it and never got to any of the endings. Still, it is a lot of fun trying. It’s -80% at the moment (3€). I'm not usually a fan of games like this but something about it entices me. The price is right as well with that sale.